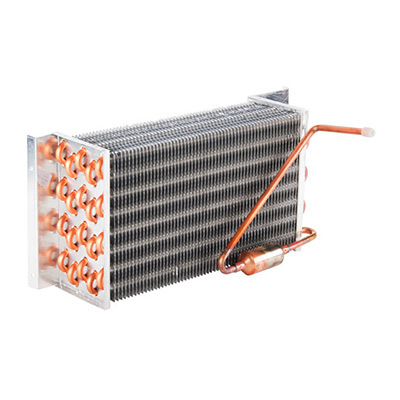 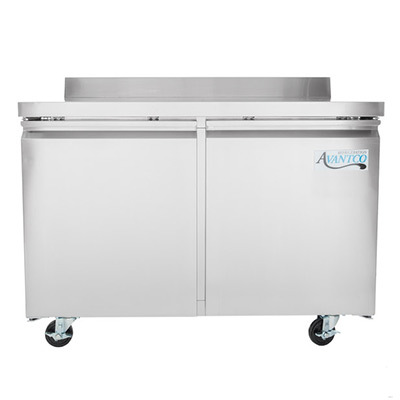 Every piece of Avantco Refrigeration is built to exacting standards. 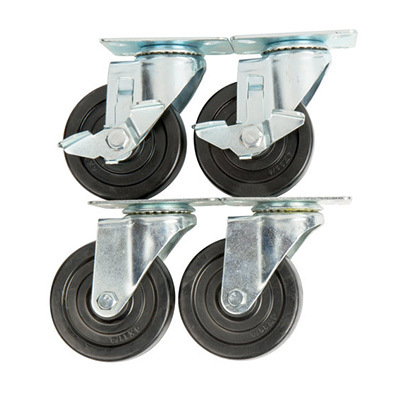 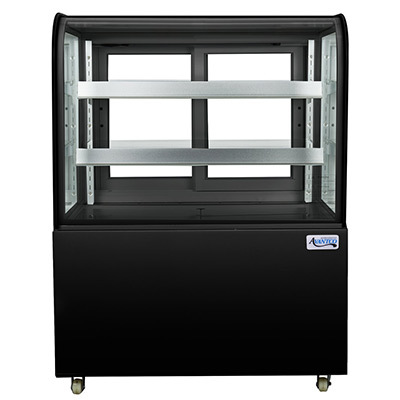 The designs have been tested thoroughly to ensure optimum performance right out of the box. 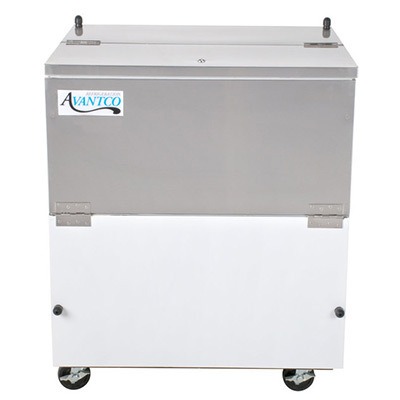 Avantco Refrigeration prides itself in 100% customer satisfaction. 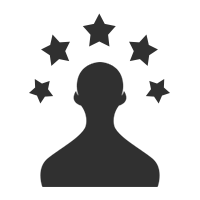 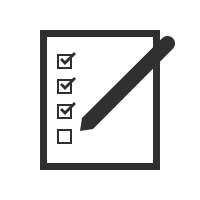 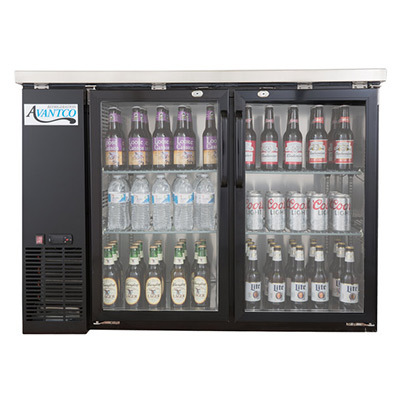 Our reputation has been built by providing top-notch products and support. 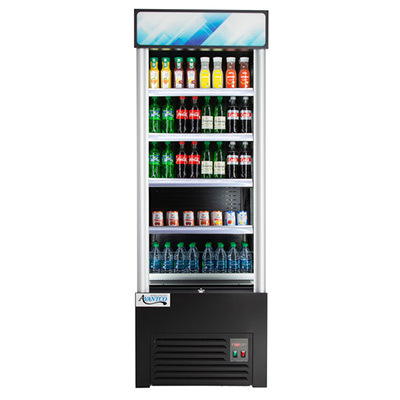 A model for every need. 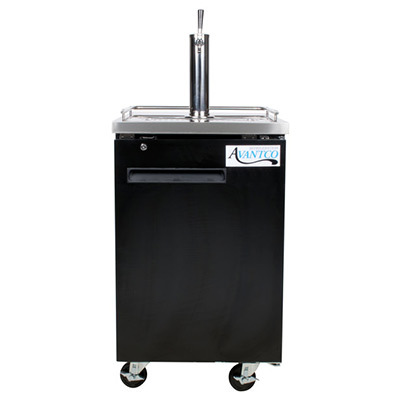 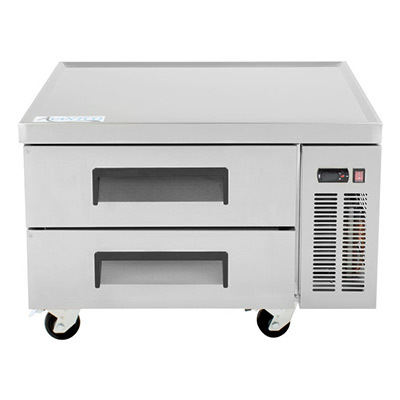 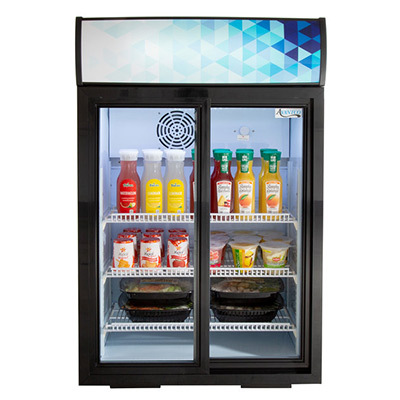 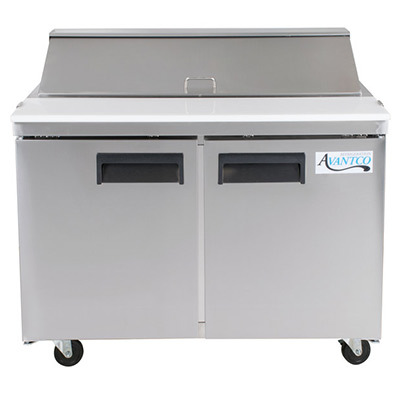 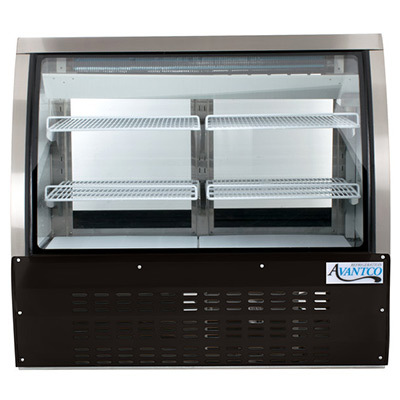 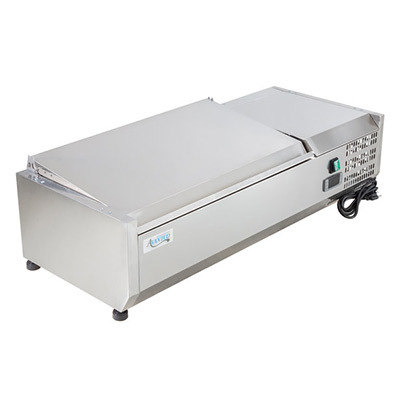 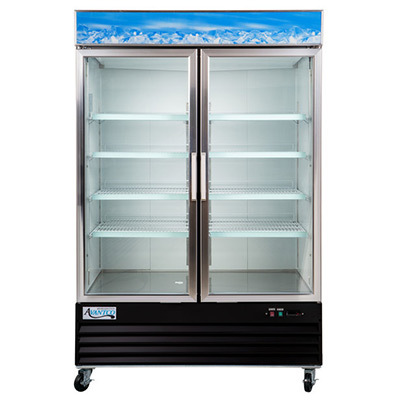 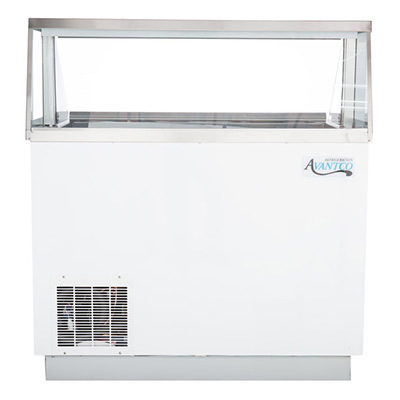 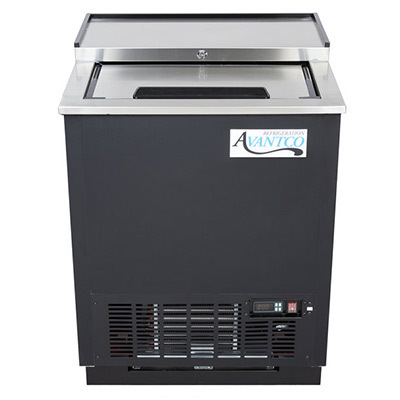 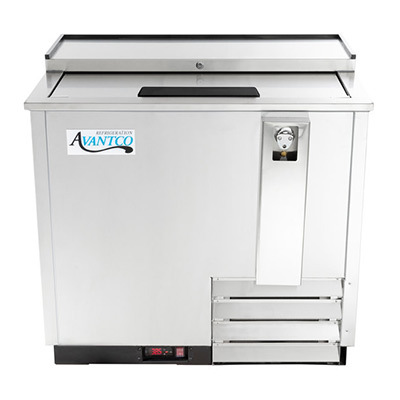 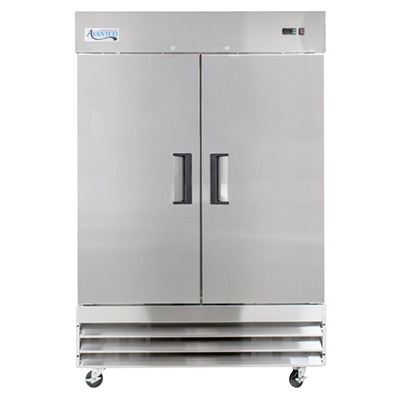 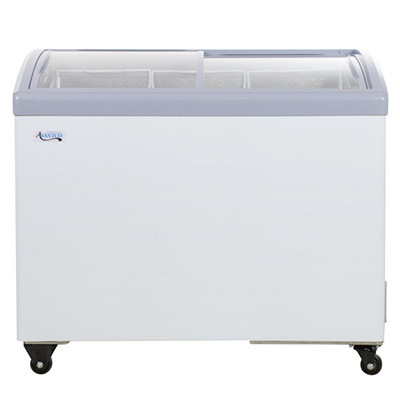 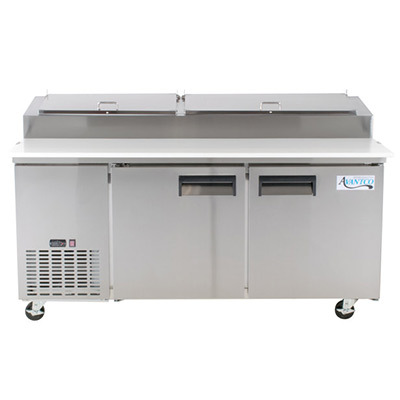 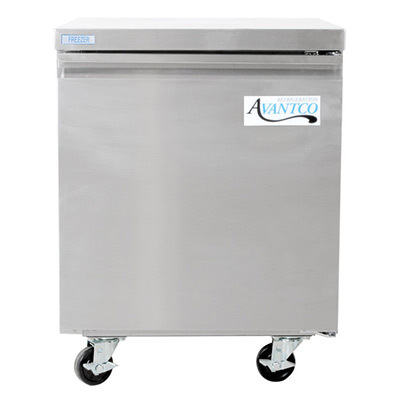 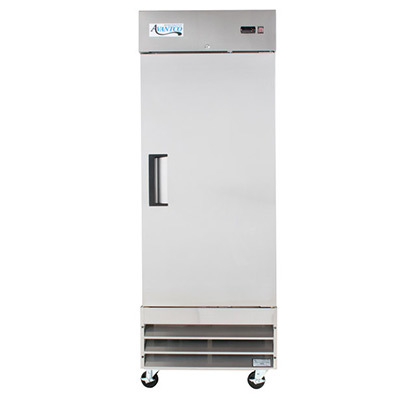 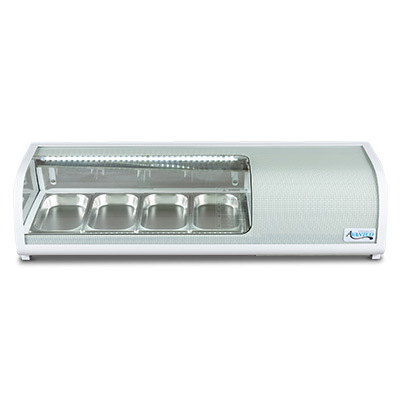 Avantco Refrigeration's selection includes products for concessions, sandwich shops, server stations and more!